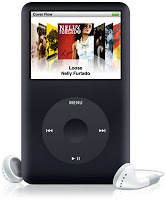 Convert MP3 audiobooks to iPod audio books file format.Use your iPod’s. 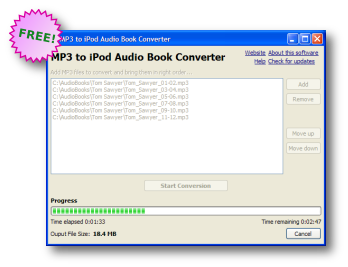 Audio book Features.Combine multiple MP3 files into a single file for seamless listening.Easy to use. Free. Open Source. gtkpod—Cross-platform iPod interface with a smart playlist editor gtkpod is a cross-platform interface for the iPod, with support for all iPods through the 5G and iTunes mobile phones. It features a smart playlist editor.